Brochures follow the same approach. Instead of wandering around aimlessly on a website or physical shop, brochures offer everything you need in a few pages. 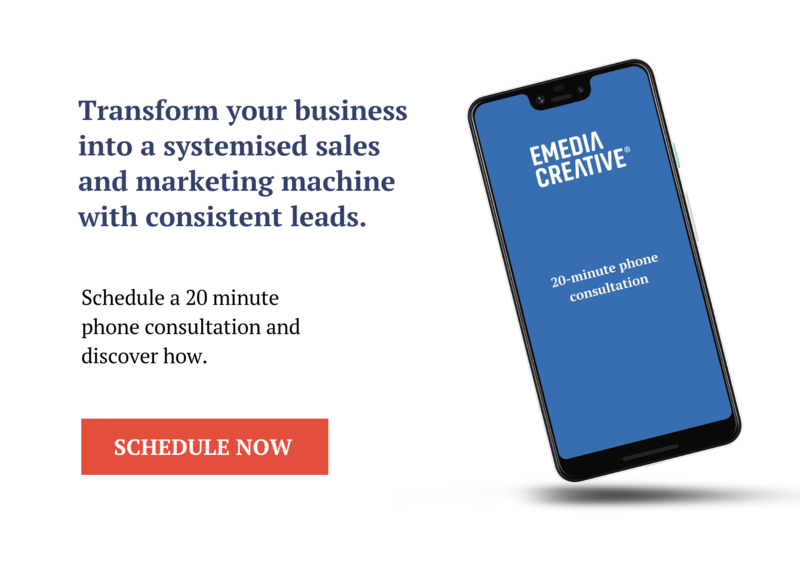 They’re well-laid out, answering your questions and offering the products and services that will most interest you, and presenting them in direct, easily absorbed chunks, just like the Google text box. They save your customers hours of window shopping and make their purchase decision easier. Regarding brochure design, Sydney recognised Emedia Creative as a market leader by giving us the gold at the Australian Catalogue Awards. We continue to offer our clients prize-winning brochures that will appeal to their customers. Another reason these customers still rely on brochures is their timeliness. When you read a website or browse a search engine, you can’t always be sure they’re up to date. The blog post could be years old. On the other hand, brochures can be updated constantly, both online and off. Because they’re not as labour-intensive as other forms of marketing materials, you could produce one every week to push promotions or new product offerings. A brochure is also a good place for pricing information. Customers appreciate this because many other forms of advertising avoid listing the dollar value of the product or service. Brochures are generally small. They might be two or three pages, five at the most. This means they can be consumed in one sitting, whether it’s a flyer or a PDF. Conversely, magazines require the customer to set aside a sizeable chunk of time, so it’s easy for them to put it down, intending to read it later, and just never get back to it. A brochure – when it’s designed well – can be leafed through in minutes. We can also create a sense of urgency with the clever use of layout, font, imagery, wording, and the right call to action. Your customer is, therefore, more likely to respond to a brochure than a magazine or poster, and this enhances your lead generation efforts. 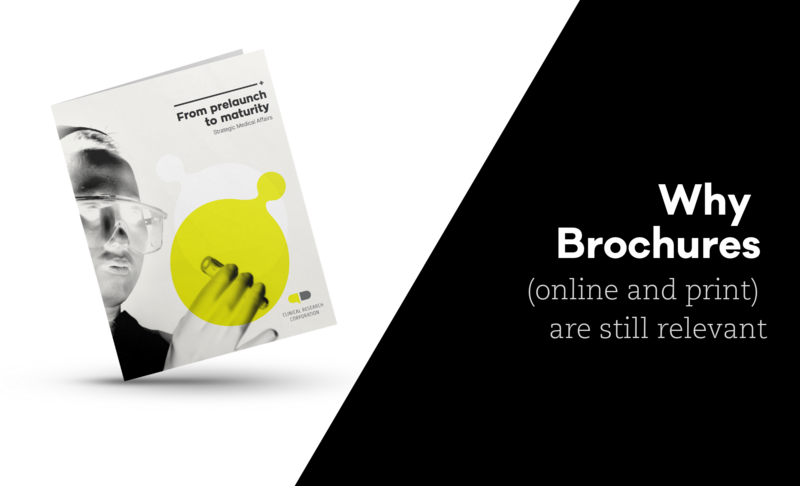 Brochures occupy less space – both online and offline - so customers are more likely to keep them for future reference. The nature of a brochure means it can be pretty specific. You can print one just for cookers, or for that week’s offer, or just for one branch of your franchise. This type of specificity isn’t feasible with other marketing materials. At the same time, the brochure allows you to create a composite of all relevant details – specs, price, location, and contact person – in a format that enhances retention and recall. Plus, customers can carry it around in their pocket, whether it’s a foldable glossy or a file they can read on mobile. To order your own killer brochure, professionally designed by our top team, call Emedia Creative today on 02 9557 3366.